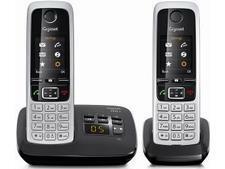 Binatone Concept 3525 twin cordless phone review - Which? The chunky Concept 3525 has plenty of features, including an answerphone with loudspeaker, lockable keypad, different tones for internal and external calls and a built-in phone book. 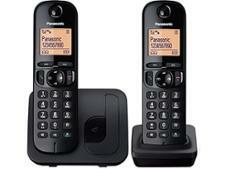 We sent this cordless Binatone to the lab to see how it behaves in everyday use.